• how doctors exploited rhetorical techniques in both clinical writing and correspondence with patients. • how novelists incorporated medical knowledge into their narratives. • how models such as case-histories or narrative poetry were adopted and transformed in both fictional and actual medical writing. 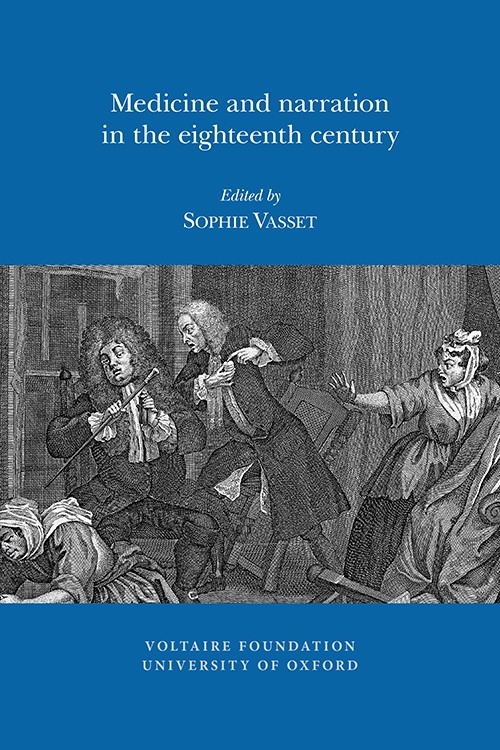 • how these narrative strategies shaped the way in which doctors, patients and illnesses were represented and perceived in the eighteenth century. Collaborator list: Gavin Budge, University of Hertfordshire; Hélène Dachez, Université Toulouse Le Mirail; Helge Jordheim, University of Oslo; Sylvie Kleiman-Lafon, Université Paris 8; Rudy Le Menthéour, Bryn Mawr College; Hugues Marchal, Universität Basel; Catriona Seth, Université de Lorraine; David E. Shuttleton, University of Glasgow; Sophie Vasset, Université Paris-Diderot; Alexandre Wenger, Université de Fribourg. 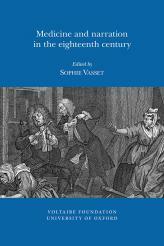 Collaborator biographies: Sophie Vasset is a senior lecturer at the Université Paris-Diderot. Her current research focuses on the history of barrenness. She has previously published books on eighteenth-century British medicine and fiction in Décrire, Prescrire, Guérir (2011) and The Physics of language in Roderick Random (2009).